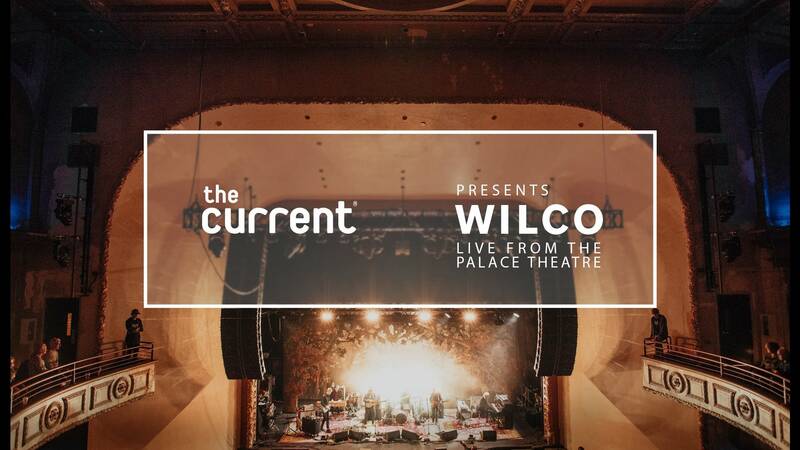 We were thrilled to broadcast Wilco's Nov. 16 show LIVE on The Current, with a live video stream right here on our website. The concert will remain archived here pending rights and approvals; music starts at 4:28 in the video above. 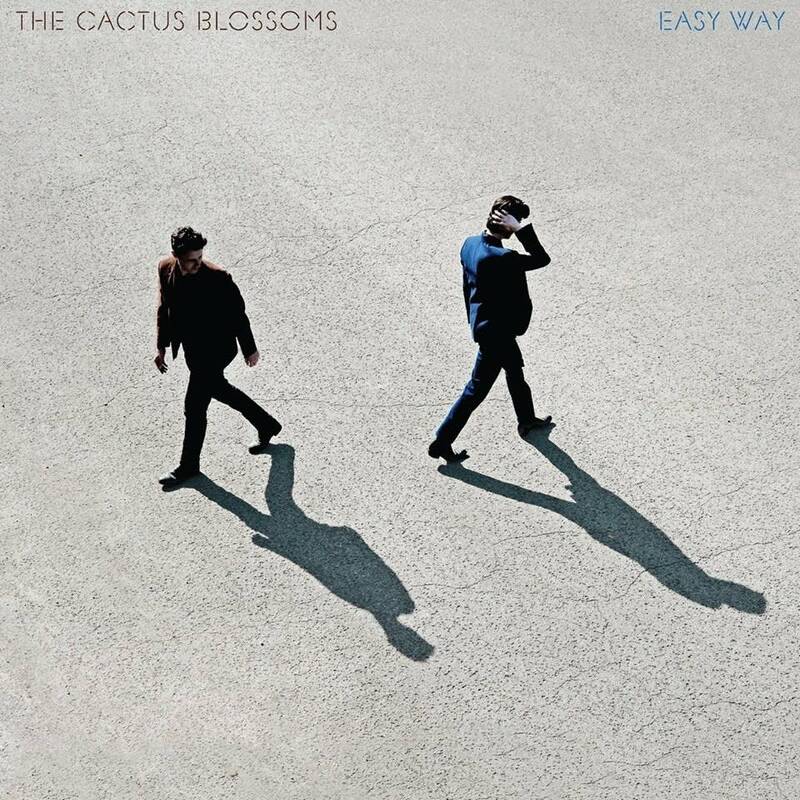 You can also subscribe to our YouTube channel to receive notifications on in-studio sessions, interviews and other features, as well as any live videos we may do in the future on our YouTube channel. The shows at the newly renovated Palace Theatre in St. Paul, Minn., will be the last chance for fans to see the band perform for a while, as Wilco will take a hiatus from touring for most, if not all, of 2018 to record new material and for individual members to pursue other projects. 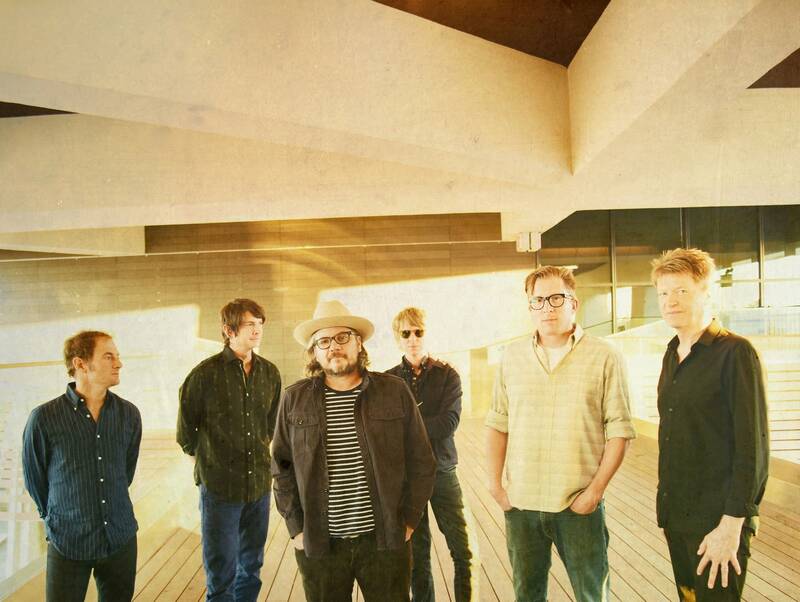 The tour supports the acclaimed Chicago band's 10th studio album, Schmilco (dBpm Records), described by NPR as "perfectly understated and deeply affecting," and follows the recent release of Jeff Tweedy's Together At Last, which features solo acoustic versions of Wilco classics and beyond. James Elkington will open all three shows.